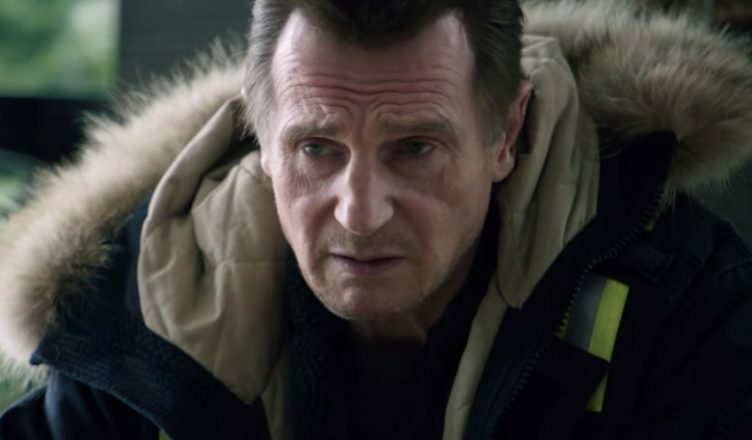 Liam Neeson is back and he’s not holding back in his newest film COLD PURSUIT. Thanks to Summit Entertainment, you can now enter for a chance to win a COLD PURSUIT giveaway prize pack! All you have to do is click the link below, and enter your information below. Winners will be drawn at random from all entries received by 5 PM CST on Monday, February 4. 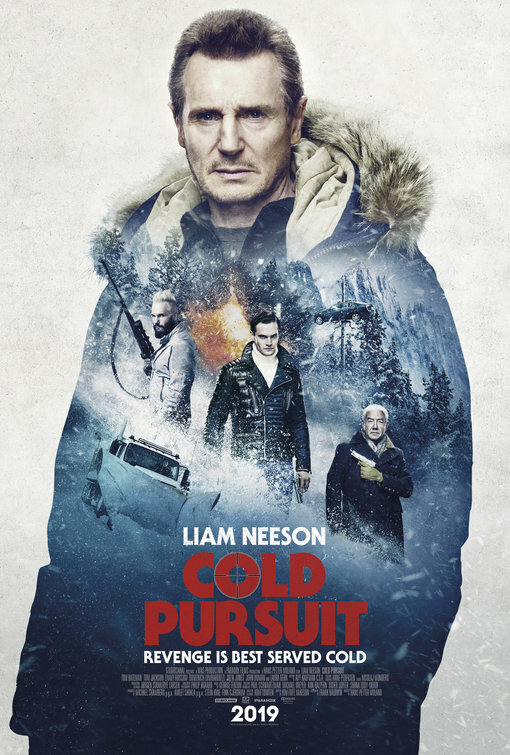 COLD PURSUIT, an action thriller infused with irreverent humor, stars Liam Neeson as Nels Coxman, a family man whose quiet life with his wife (Laura Dern) is upended following the mysterious death of their son. Nels’ search for justice turns into a vengeful hunt for Viking (Tom Bateman), a drug lord he believes is connected to the death. As one by one each of Viking’s associates “disappear,” Nels goes from upstanding citizen to ice-cold vigilante, letting nothing — and no one — get in his way. Be sure to follow E-Man’s Movie Reviews on Facebook, Subscribe on YouTube, or follow me on Twitter/IG @EmansReviews for even more movie news and reviews! Heres Your Chance To Win The HELLBOY Giveaway Contest!